For girls only! 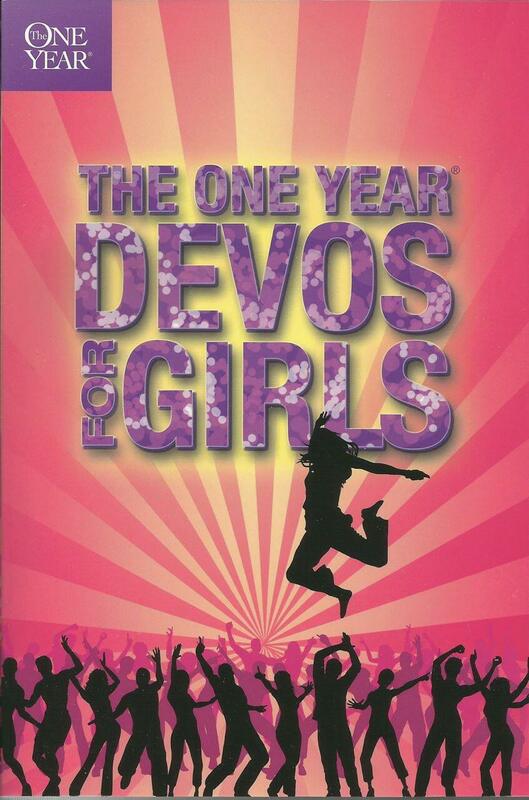 Each devotional features a contemporary story that gets that special young lady into the Word. You'll find subjects that girls are really into today. And each lesson invites a personal life response in the "How about you?" section. A "key" at the end of each devotional summarizes in three to five words how the lesson can be applied. Keys for Kids is currently a three-month publication filled with stories and activities that kids can readily identify with! It teaches biblical truths on a daily basis and helps them to develop good habits to be in God's Word every day. These 10-day sample copies are great for sharing with others or for church events! For boys only! Each devotional features a contemporary story that gets that special young man into the Word. You'll find subjects that boys are really into today. And each lesson invites a personal life response in the "How about you?" section. A "key" at the end of each devotional summarizes in three to five words how the lesson can be applied.